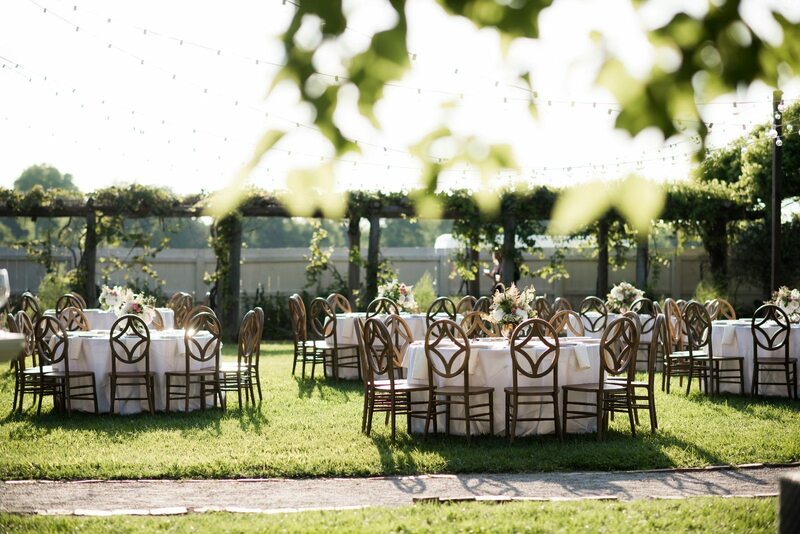 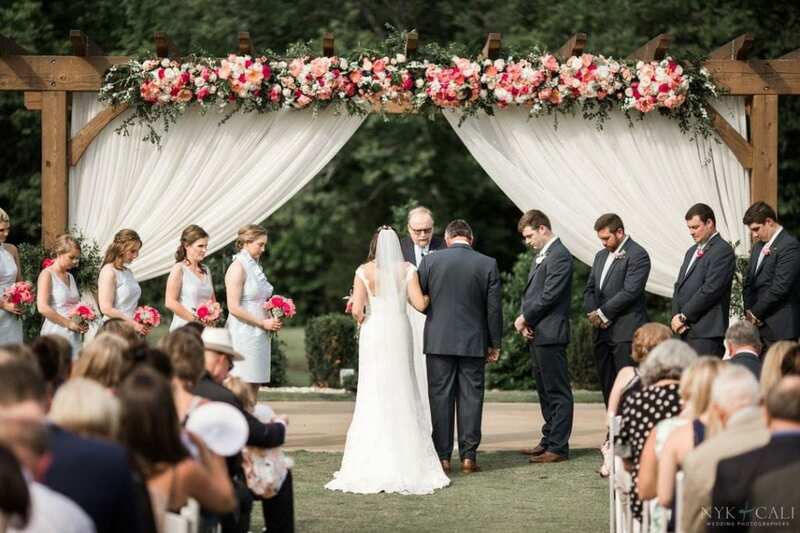 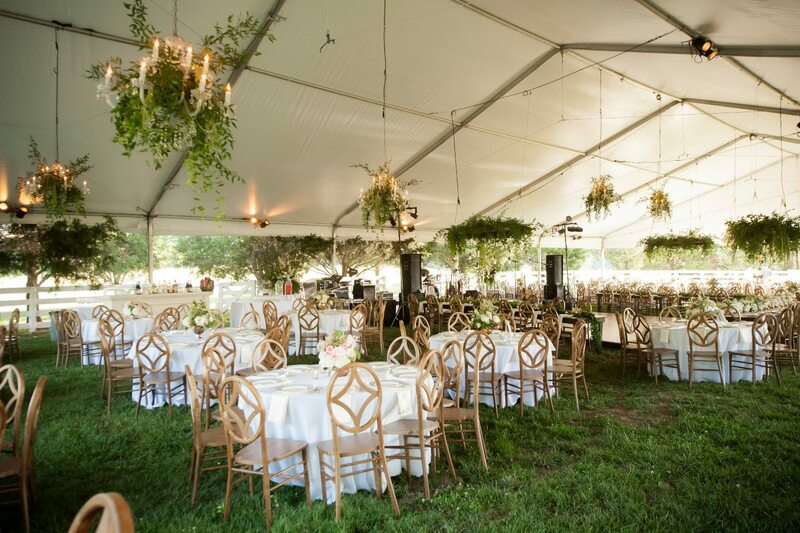 Ellen and Mason had a magnificent Southern wedding at the Carnton Plantation, with outdoor luxe design at a historical venue in Franklin, TN. 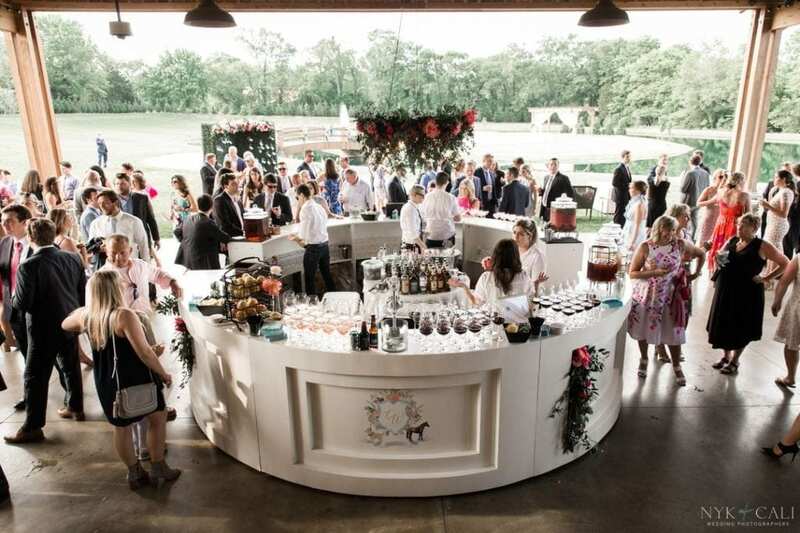 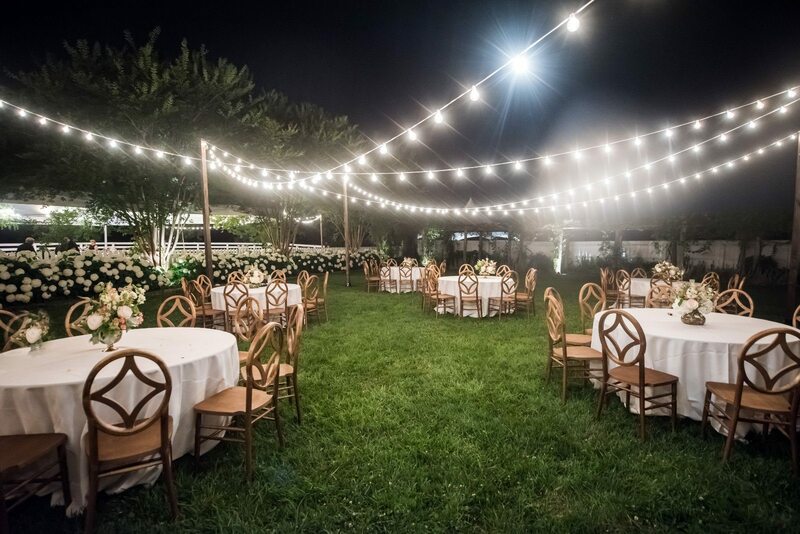 Dozens of tables and chairs were set up for this extravagant affair, featuring vintage details and outdoor everything! 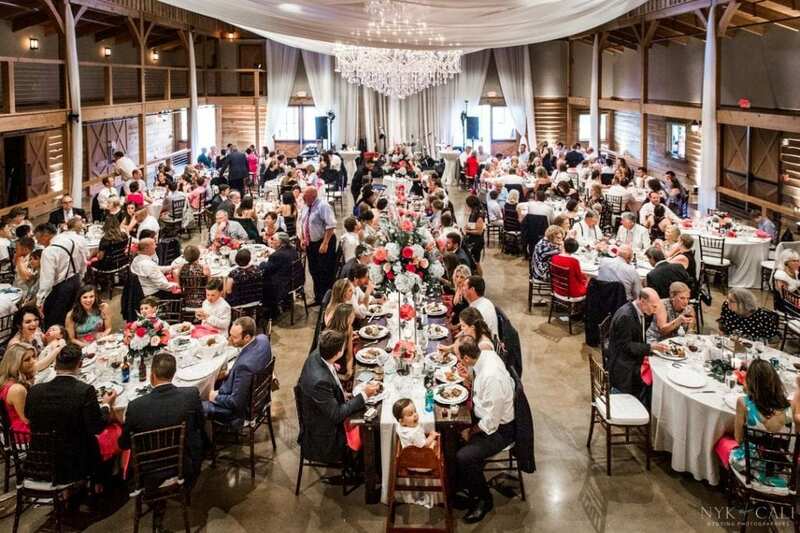 The main feature? 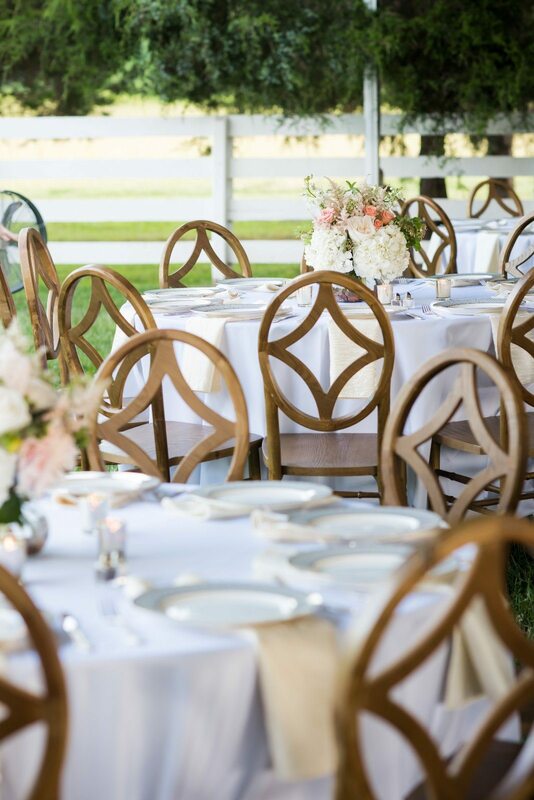 Our brand new Harlin Dining Chairs – and we’re in love! 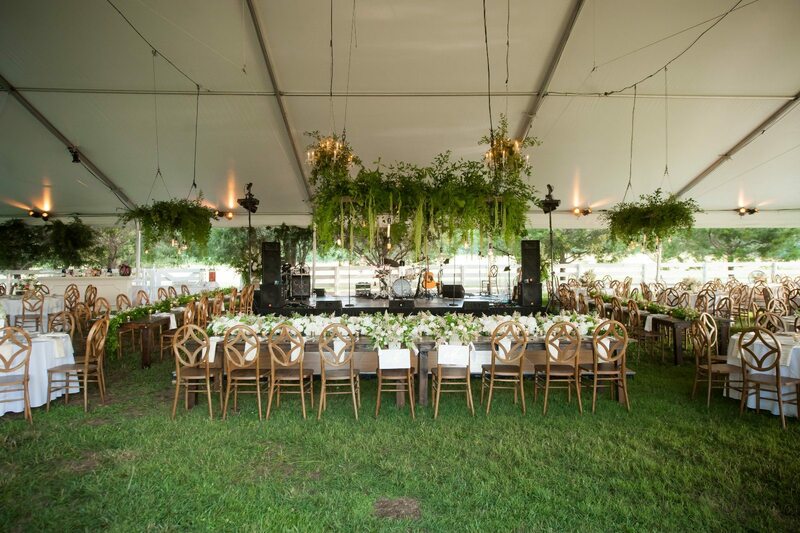 They gave this wedding a rustic chic look – more upscale than the Crossback Chair, but less formal than the Chiavari Chair. 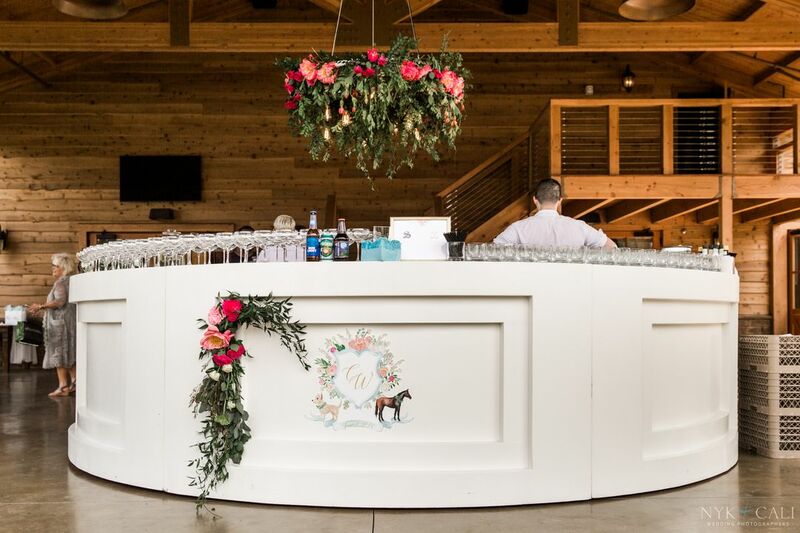 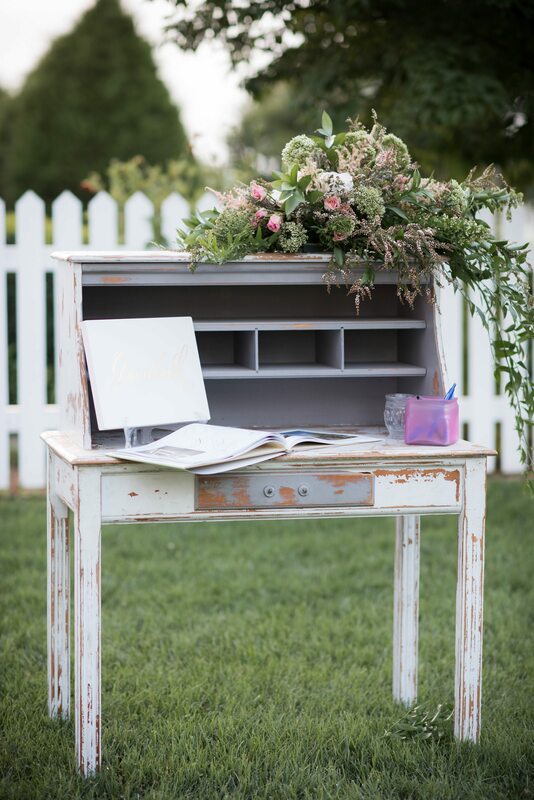 Our Vintage Tasker Writing Desk welcomed the couple’s family and friends to the rustic affair, where guests were able to write their well wishes to the ceremony. 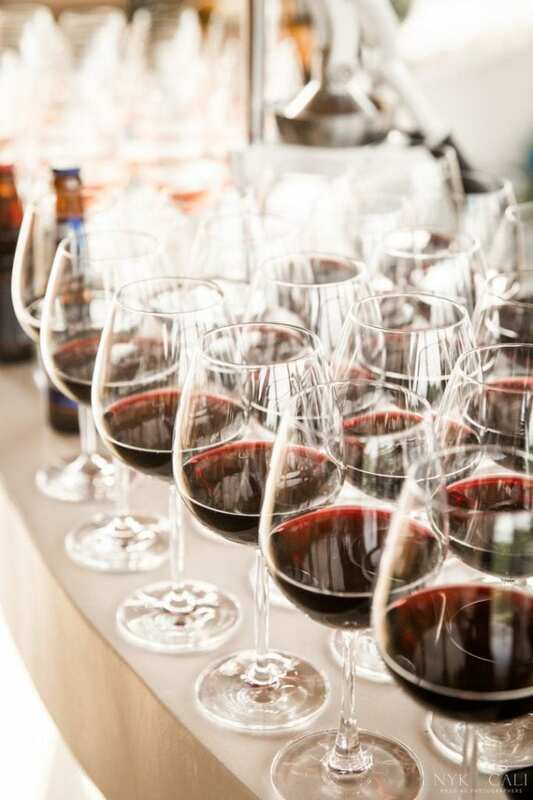 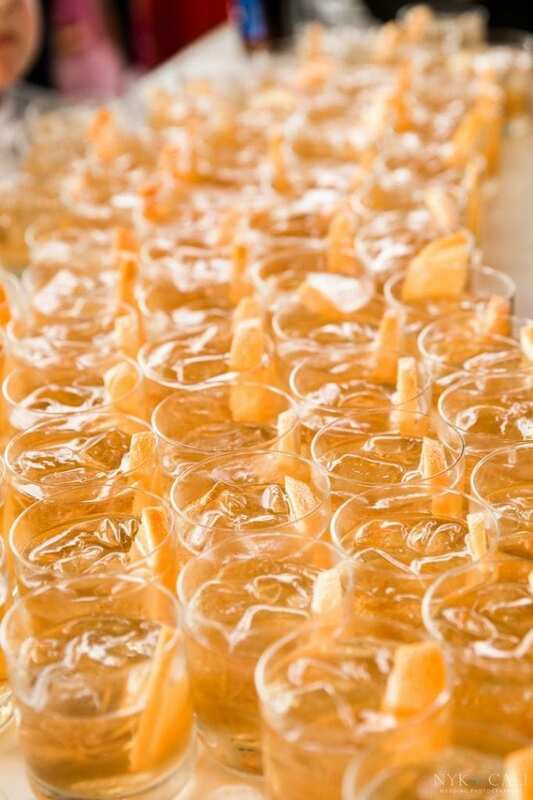 For the cocktail hour, guests were able to grab a drink at our Antique White Franklin Bar, with signature drinks served sweetly in our Hob Knob Glassware – a favorite! 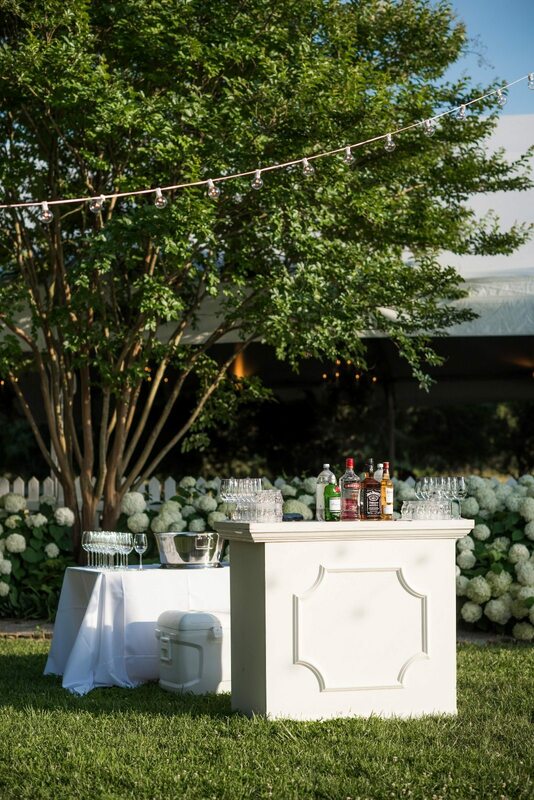 While some mixed and mingled around our traditional cocktail tables, others were able to lounge on our Sutton Furniture Collection in Sand – the perfect addition to this gorgeous outdoor space. 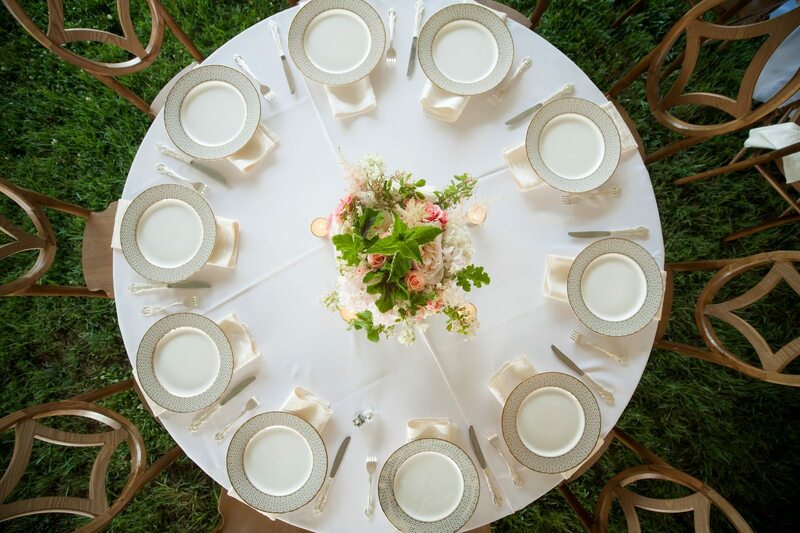 Dinner was served on Gold Ophelia China with Abby Flatare while sitting at traditional round tables or our Farm Tables. 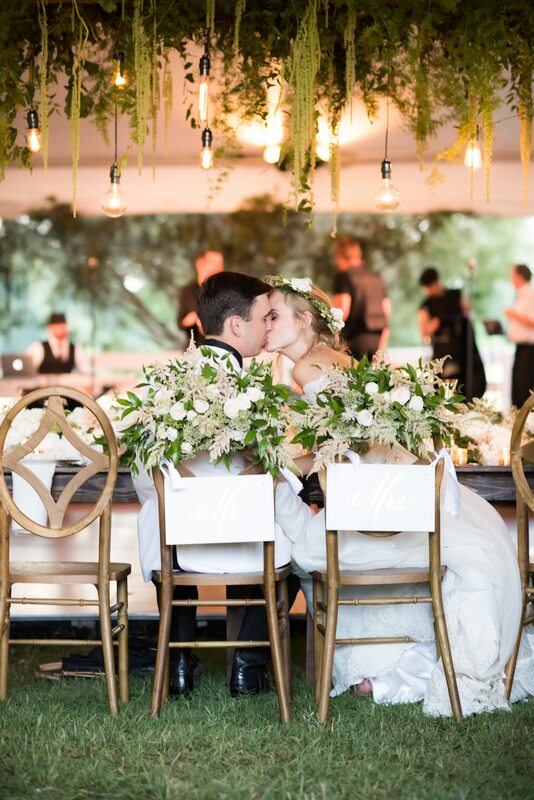 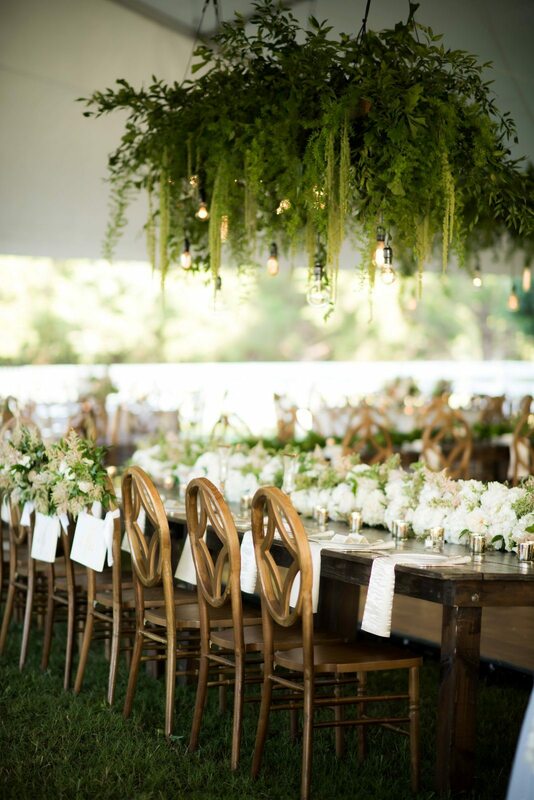 It was truly the most elegant rustic event we ever did see! 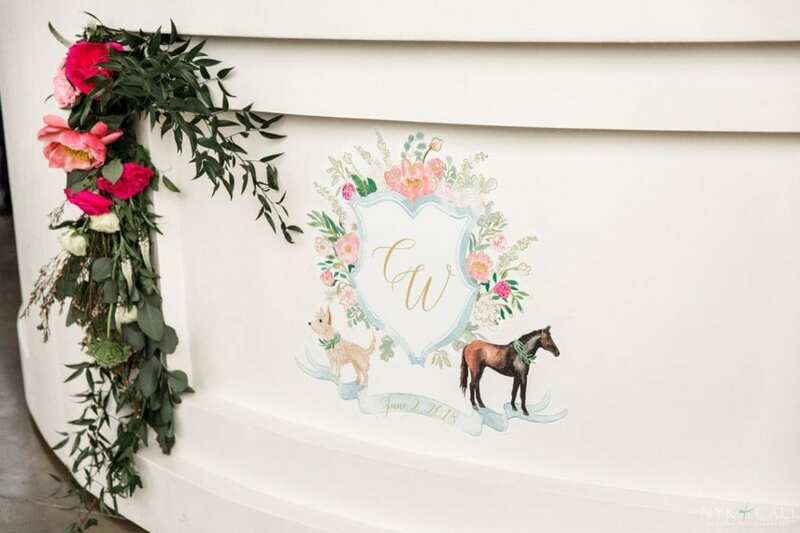 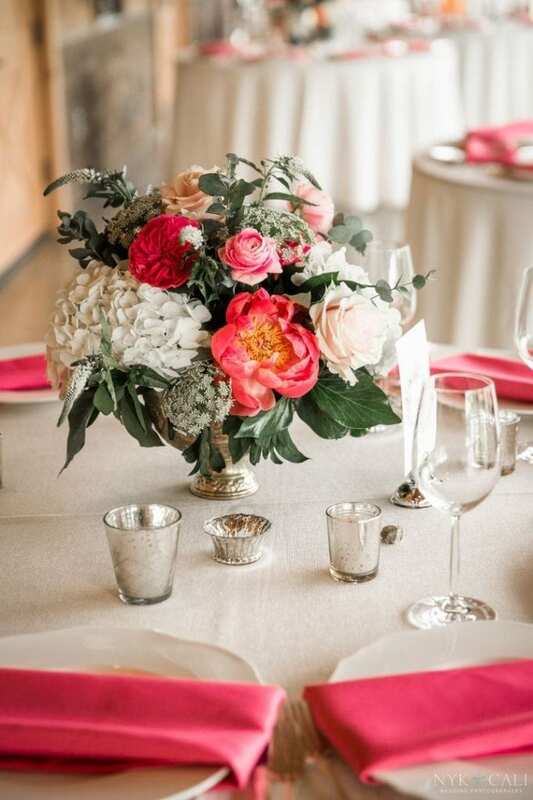 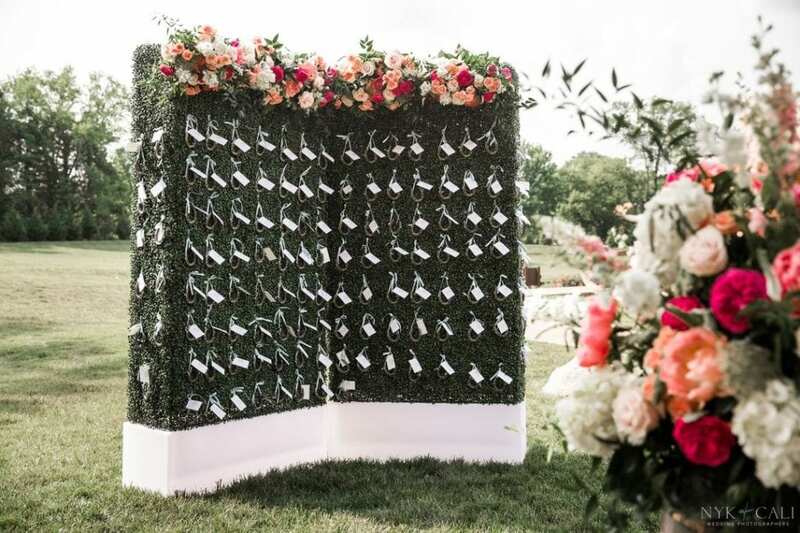 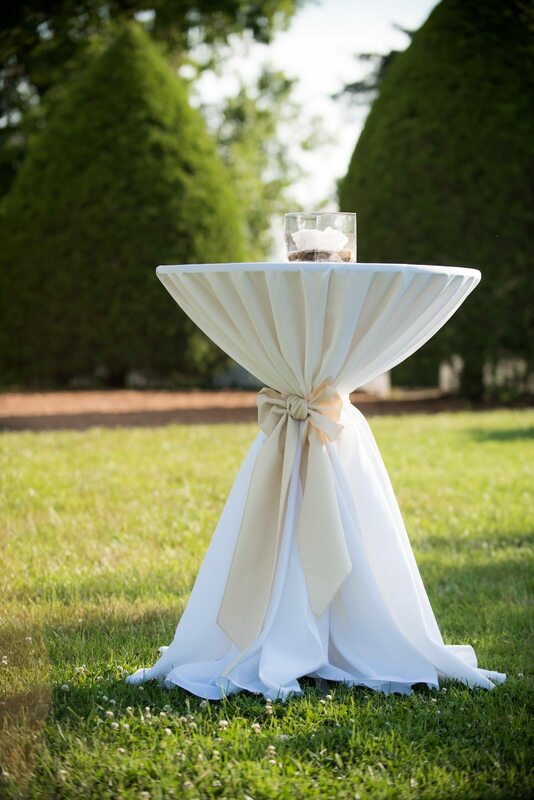 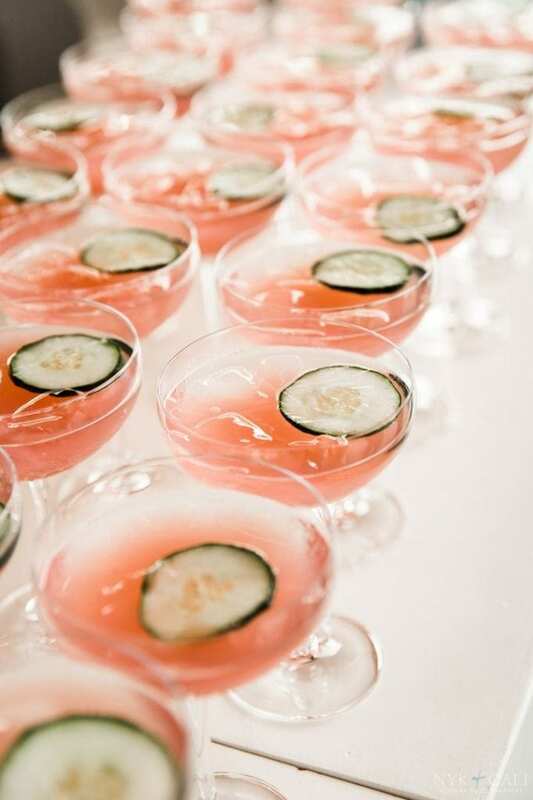 Many thanks to Allison Lewis Photography for the capturing the day and all these gorgeous details! 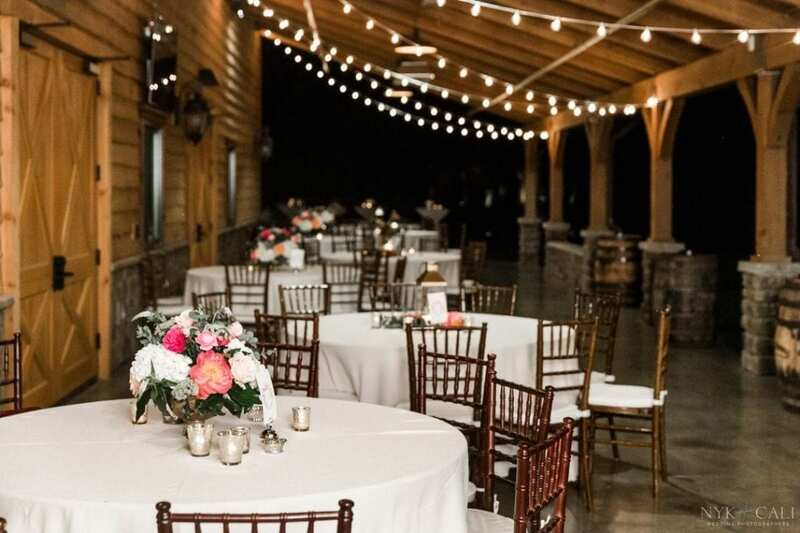 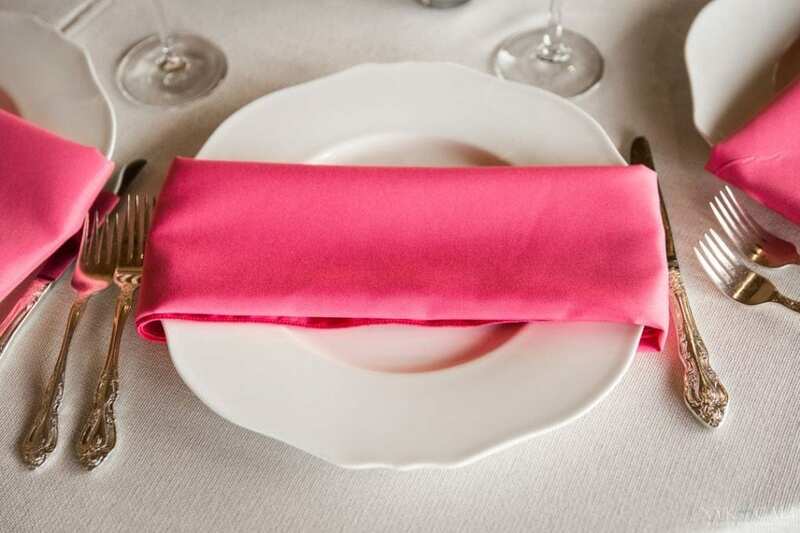 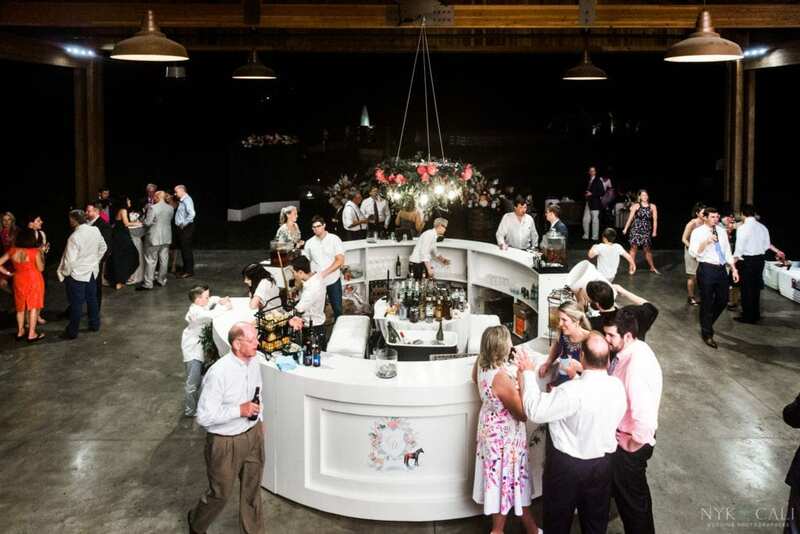 Planning an event in Middle Tennessee or the Nashville area and need rentals? 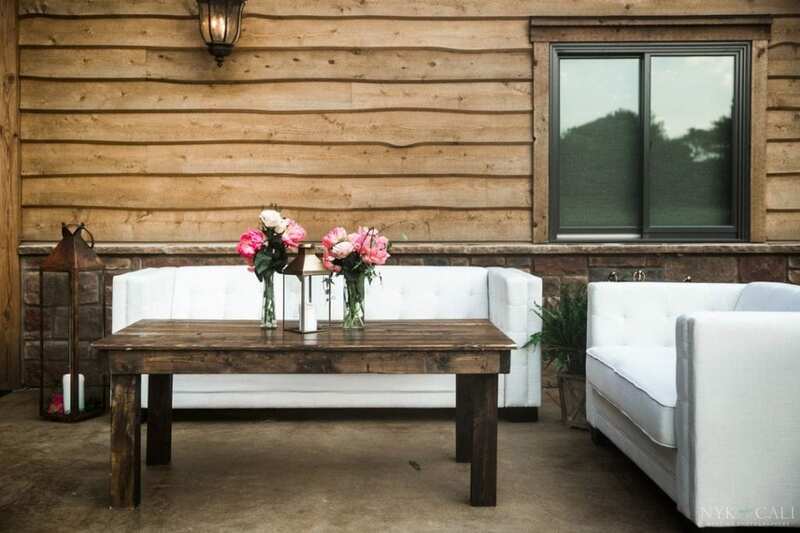 Reach out to Team Southern for more information!